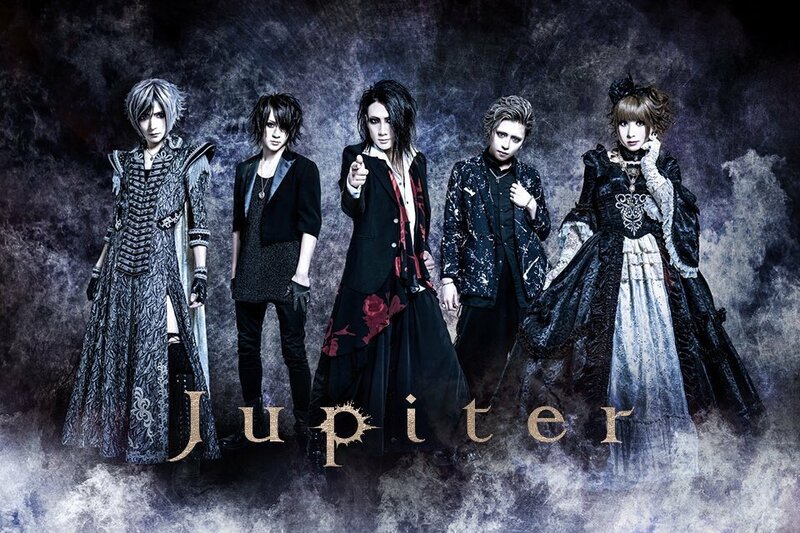 Visual Kei band Jupiter announced that bassist RUCY will leave the band this month. A particular date hasn't been given yet but the band revealed that RUCY will leave the band after a concert in January. He explains that while working on the band's new album he realized that his and his bandmates' opinions and thoughts on the band aren't the same, so it would be all a lie if he continued. RUCY joined Jupiter about two years ago together with drummer DAISUKE. I knew this was coming he was an odd fit. I agree with you on that 100% because that&apos;s I believed in my head for so time and now from what I have bean seeing and now its out there I hop he does will in future.